Amelia Coastal Realty, established in 2004, specializes in commercial sales and leasing in Nassau County. As the largest locally owned and operated commercial real estate company on Amelia Island, we have a long history of working with the business community and have worked to change various zoning ordinances in support of small businesses. We have recruited a number of national tenants to Nassau County and helped them through all phases of the business start-up from business plans, site selection, working with the local agencies to obtain permits and variances, construction, to launching to the public. With experience in all types of commercial areas including retail, office, industrial, warehouse, land and income property, our mission at Amelia Coastal Realty is to provide our clients with Out of the Box solutions for their businesses. We recognize that there are multiple ways to accomplish your business goals and we will diligently explore all options. These and other techniques, along with local advertising and professional signage give our properties dual exposure and maximize buyer interest. We cooperate with other brokers, both commercial and residential to maximize exposure. 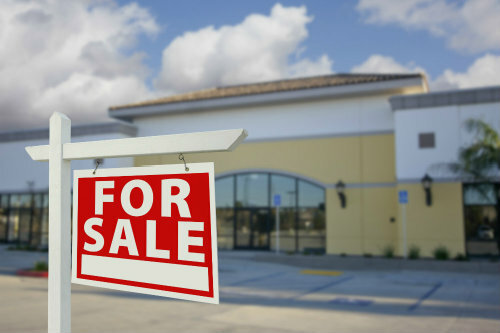 Click here to search our featured commercial properties for sale. Click here to search our featured commercial properties for lease. We also provide property management services for commercial properties, click here to learn more.